Krakow is a crowded city visited by millions of tourists every year. Parking problems affect both residents and visitors. 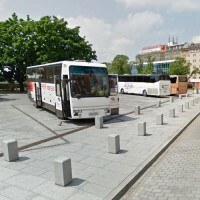 It is not an easy task to park a large tourist bus near the biggest Krakow’s attractions in the Old Town or Kazimierz district. 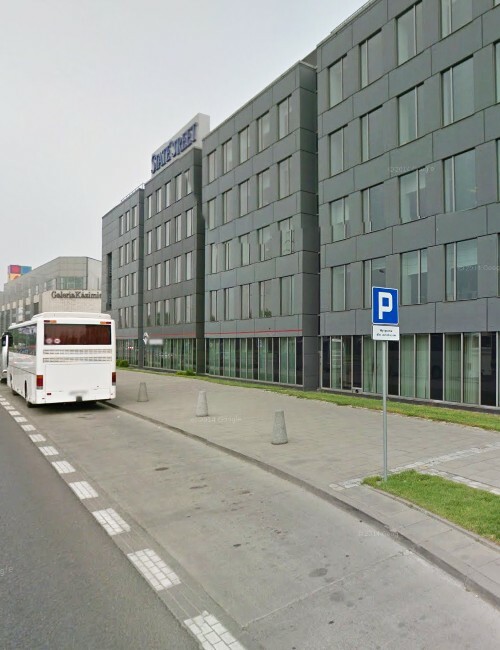 It is good to know where to find parking space for coaches before the arrival. 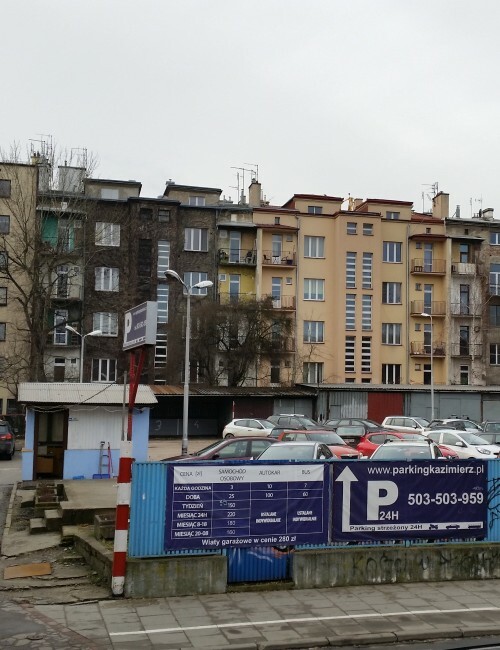 Free parking for coaches in Krakow? Unfortunately, in recent years the number of free parking spots for tour buses in the city decreased dramatically. 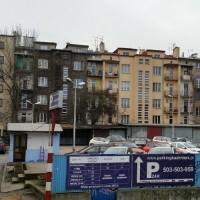 After the elimination of parking spots for coaches near Błonia, only a small car park next to the Galeria Kazimierz remained available to buses. The most popular attractions of Krakow are located in two districts – the Old Town and Kazimierz. When You want to save Your time (who does not?) it is best to park the bus in one of them. Do You plan going for a walk through the Main Market Square or charming narrow streets of the old Krakow? 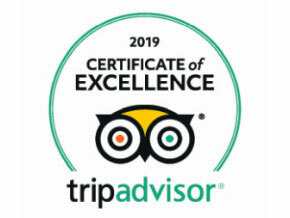 Or maybe You want to explore Wawel Castle or go to the Philharmonic or any of the theatres in the city? We advise where to park! 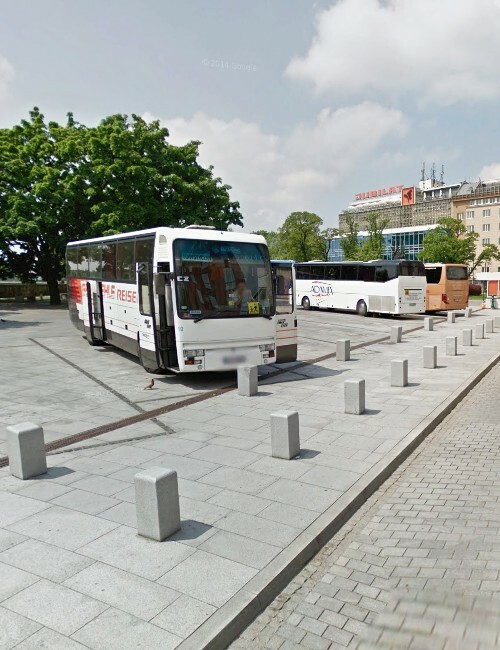 There are several Krakow paid parking lots offering space for tourist buses, including one right next to the Wawel Hill. 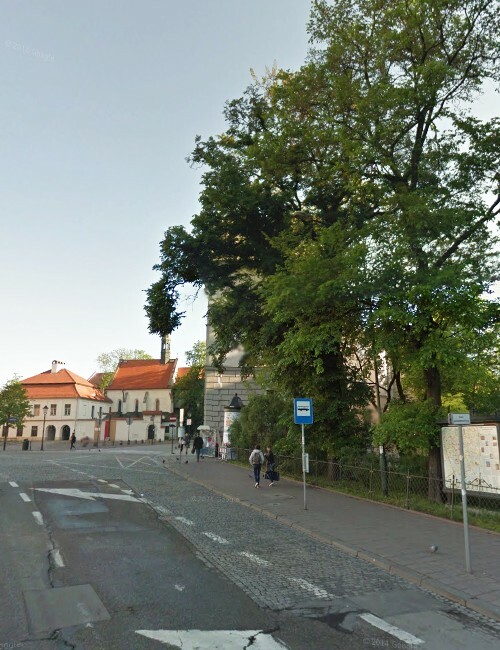 There are also a comfortable parking spots in Karmelicka Street, very close to the Old Town. 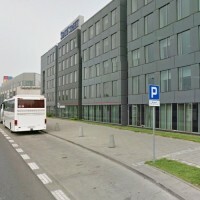 Parking located near the Stadium of Wisła Kraków (football club) is furthest from the Main Market Square (about 20-minute walk). You plan to visit Krakow Jewish district or book accommodation in this beautiful neighbourhood? You will probably see a climatic Jewish quarter with its synagogues and two famous Gothic churches of the Christian Kazimierz. We almost envy You the opportunity to feel he unique atmosphere of the place for the first time! However, remember about such fundamental practical issues like finding a parking space for a bus in the vicinity! Parking for coaches in Krakow Kazimierz? You must visit the Halicka Street! It is worth remembering that there is really tiny distance between Kazimierz and the Old City. With each of these car parks are within walking distance to the Market Square within 10 minutes. When You organize a trip to Krakow better think about the need to bringing a group to the city centre and putting tourists near the places included in the schedule of sightseeing. We present You a list of places where tourist buses can stop for this purpose! Keep in mind that Your bus can stay at the place of temporary stop no longer than 10 minutes! During boarding and disembarking of the bus, its engine should be turned off. These types of restrictions are necessary to maintain traffic flow in the crowded city.